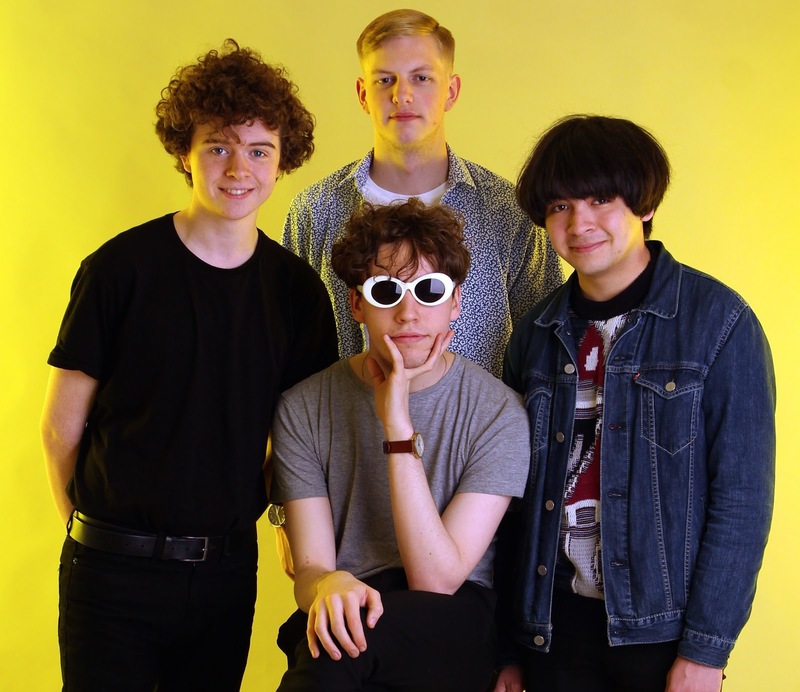 Spinn are back with their new single Notice Me, following on from their joyous effort Home released at the start of this year. The Liverpool-based outfit have kept us clinging on in the hope of new music and most certainly haven't disappointed as their refreshing spring-time guitars drive forward the band's soaring, euphoric on times, pop sensibilities. "Notice Me started out as a way to get some radio play." explains singer Jonathon Quinn. "We used to say it was a homage to BBC Radio Merseyside because when we wrote it we couldn’t get any radio play, and wanted to be noticed by them. The lyrics are a bit more meaningful, it’s essentially us trying to portray the concept of Hero Worship in a pop song. That’s why we’ve got a load of our gorgeous lovely heroes on the artwork". Take a listen for yourselves below.